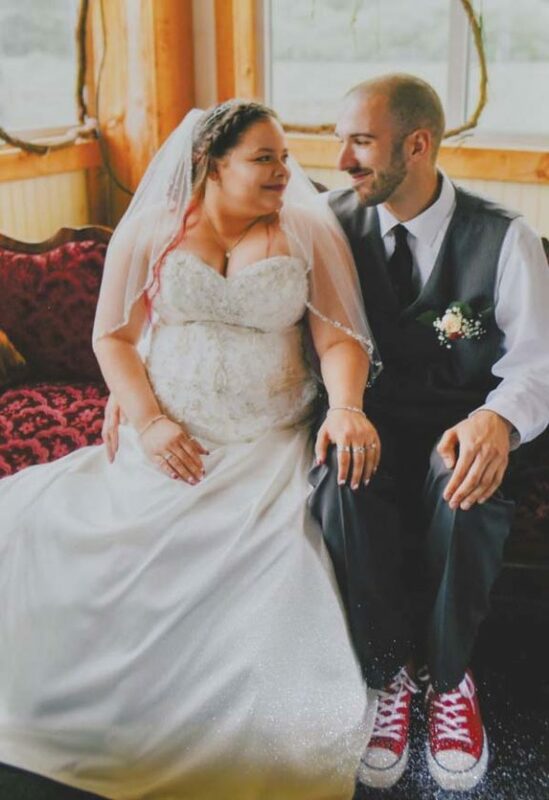 Alexandra Padilla, the daughter of Santos Padilla and Nancy Ramirez of Amsterdam, was united in marriage to Cody M. Tyler of Broadalbin, son of Mary E. Tyler of Broadalbin and the late John W. Tyler at 4 p.m. June 23. The ceremony took place at The Bridge Walk at Perthshire. Paul Giudilli officiated. The bride was escorted by her father. 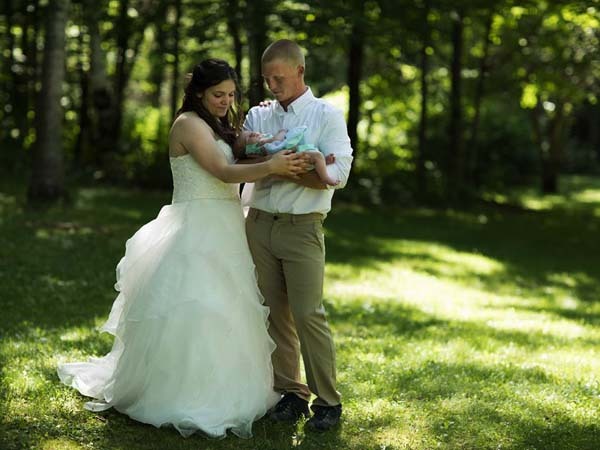 The maid of honor was Micala Leroy of Canajoharie. The bridal attendants were Angelie Padilla, sister of the bride, Kayla Slaven and Tatiana Vargas, all of Amsterdam. The junior bridesmaid was Ariana Padilla of Amsterdam. The flower girl was Marybella Padilla of Amsterdam. The best men were Aaron Smith of Amsterdam and Brock Lewis of Massachusetts. The groomsmen were Alex Padilla, brother of the bride, and Kenneth Padilla, both of Amsterdam. 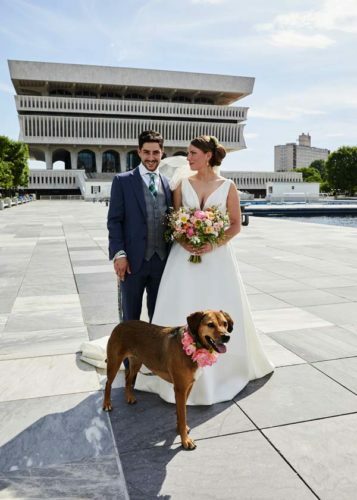 The ringbearer was Brandon Berrocales of Broadalbin. A reception for 106 guests took place at The Bridge Walk at Perthshire. 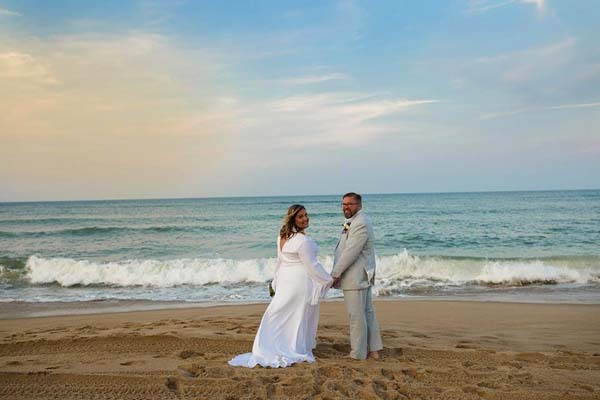 During the reception, an announcement was made that the bride and bridegroom chose June 23, as their wedding day to honor the 71st birthday of the bridegroom’s late father. The couple resides in Broadalbin. 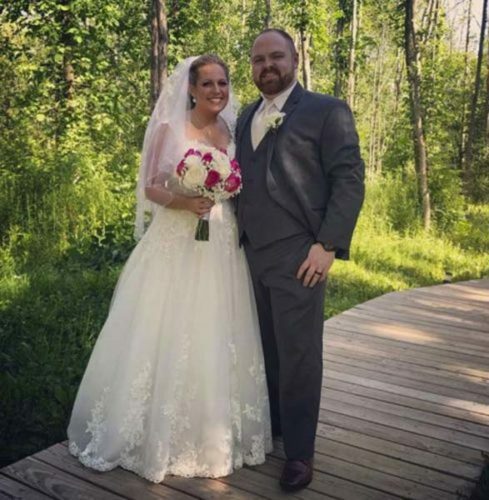 The bride is a 2012 graduate of Amsterdam High School and a 2013 graduate of Fulton-Montgomery Community College in the certified nursing program. She is employed as a certified nursing assistant at the River Ridge Living Center, Amsterdam. 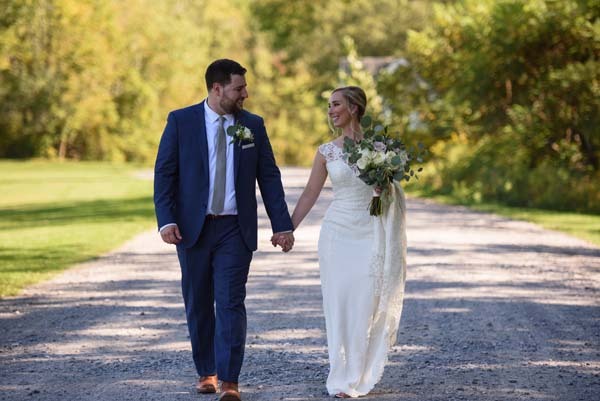 The bridegroom is a 2009 graduate of the Broadalbin-Perth High School and a 2012 graduate of FMCC with a degree in criminal justice. He is employed as a bank teller at NBT, Gloversville.